UT wins all three of its games at McCombs Field. 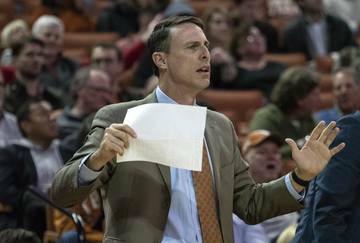 White's style is evident in the Longhorns' performance. Horns will play another Texas Classic game Sunday. 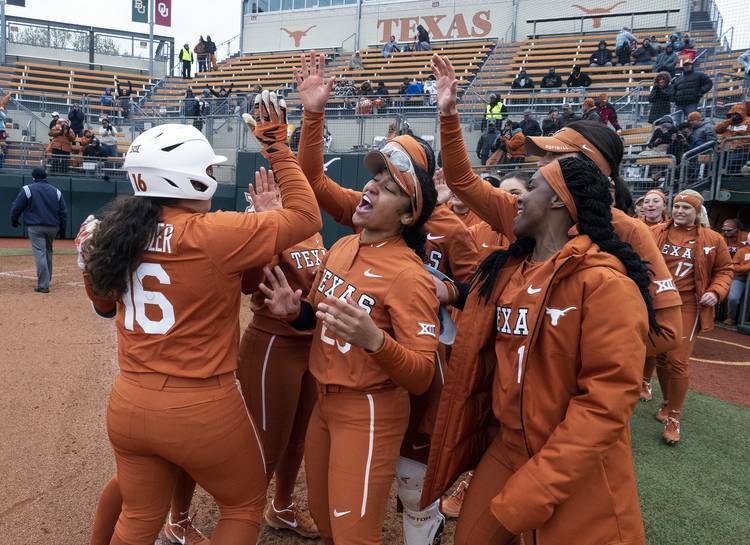 Over the course of a long workday on Saturday, UT’s softball team swung often, attacked the bases and befuddled opposing batters. Texas fans, meet coach Mike White. 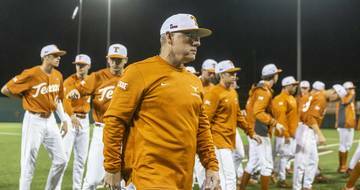 The Longhorns opened the Mike White era with three victories on a chilly day at McCombs Field. They mercy-ruled both Boston College and Boise State with 8-0 wins that were called in the fifth inning. UT went the distance with Northwestern State but still emerged with a 7-2 triumph. 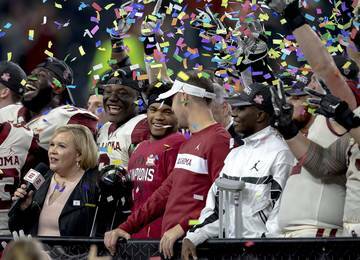 White, 57, was hired last summer to replace Connie Clark, who had led Texas since its inaugural season in 1997. Over the past nine years at Oregon, White compiled a 435-111-1 record. 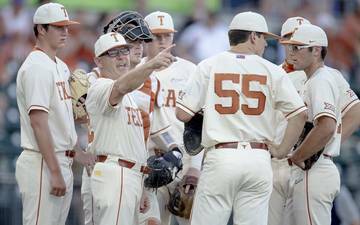 Two of his assistants joined him in Austin, and University of Mary coach Kerry Shaw was hired to tutor the UT hitters. 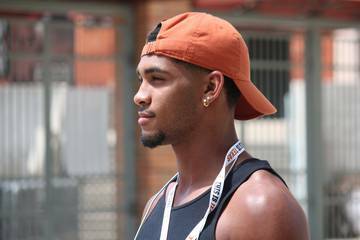 Texas also signed five freshmen and welcomed four transfers from Oregon. Those additions and the retention of 13 players led to UT being ranked 16th in the preseason polls compiled by USA Softball and the NFCA. 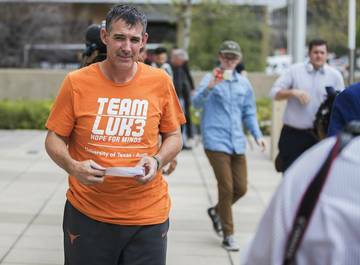 The Longhorns, though, will be the first to tell you that actions speak louder than polls. In addition to going 3-0, there was another footnote to White’s first appearance in the UT dugout. 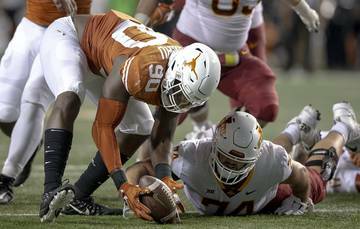 After Texas’ two games Friday were canceled by weather, the schedule-makers for the Texas Classic gave the Longhorns three chances to play Saturday. It was only the fourth time in the program’s history that Texas had three games in one day. 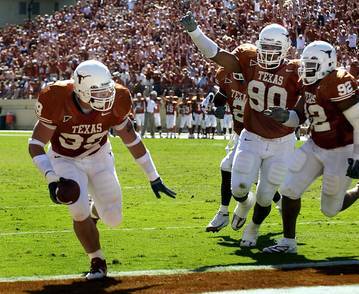 The Longhorns last participated in a tripleheader in 1999. In the day’s first game, Oregon transfers Miranda Elish and Shannon Rhodes gave their new team an early lead when they drove in three runs in the second inning. That offense was enough to support a strong start by Brooke Bolinger. The left-handed senior struck out seven Eagles while allowing only one walk and a fourth-inning double. 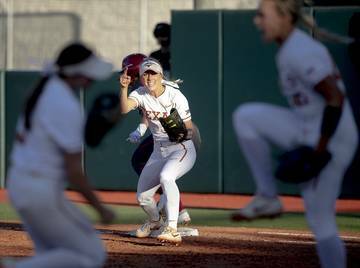 Taylor Ellsworth then drove in runners during three separate at-bats to lead Texas past Boise State, which mustered one hit and 15 at-bats against Elish. Hathaway, who had a single at-bat last year during a season that was shortened by a knee injury, capped the tripleheader with two run-scoring doubles against Northwestern State. “Offensively, I thought we hit some laser beams today,” White said. 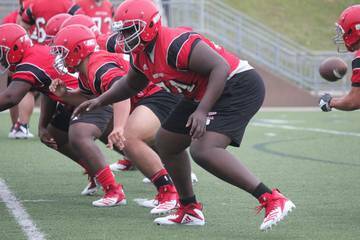 Elish was asked earlier this week about what a White-coached team looked like. She said the Longhorns would show a lot of fight this spring. Statistically speaking, an additional picture was painted about White’s coaching style. Last year, his Oregon team ranked 10th nationally in scoring (6.11 runs per game), saw only six teams better its .322 batting average and boasted the NCAA’s fifth-best ERA (1.38). Saturday provided a small sample size, but Texas collected 27 hits in 69 at-bats. Ten different players drove in a run. Bolinger, Elish and sophomore Ariana Adams combined to allow one earned run over 17 innings. Texas was also aggressive with its base running. The Longhorns stole five bases Saturday and scored a run against Boise State on a squeeze play. That aggressiveness also led to four runners being thrown out while trying to advance a base. UT will close out the Texas Classic on Sunday against Boston College (0-2). The Longhorns and Eagles are set to meet at 2 p.m.